British supermarket chain Iceland recently had their Christmas commercial banned from airing on television after it had been deemed to breach political advertising rules. 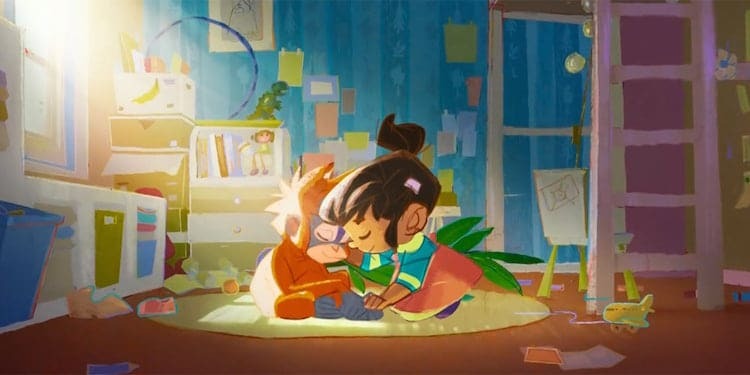 As part of a broader campaign in partnership with Greenpeace, the short animation made by creative agency Mother tells the heartbreaking story of a baby orangutan called “Rang-tan” who shows up in a little girl’s bedroom after escaping rainforest destruction caused by palm oil growers. Palm oil can be discovered in almost everything, including shampoo, detergents, and food products. Its production causes great environmental damage and is estimated to result in the death of 25 orangutans every day, wiping out their entire habitats, and driving them to extinction. 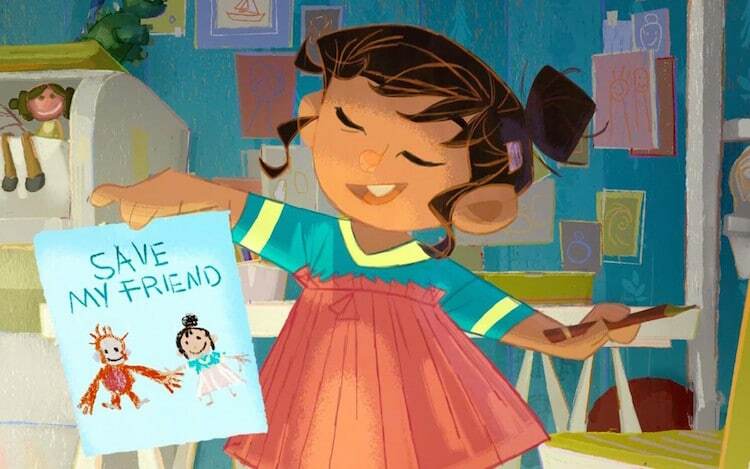 Narrated by Emma Thompson, the Rang-tan animation was made to raise awareness on the issue and to pressure major brands to keep their promise to remove palm oil from their supply chains by 2020. Nevertheless, since tweeting about the issue, Iceland’s Rang-tan animation has been viewed and shared by millions of online supporters. On Twitter, many celebrities have been petitioning in favor of the ad, including comedian and TV host James Corden, who tweeted “I think everyone should see it.” Meanwhile, a Change.org petition—created in support of the ad and it being televised—has gained over 700,000 signatures.